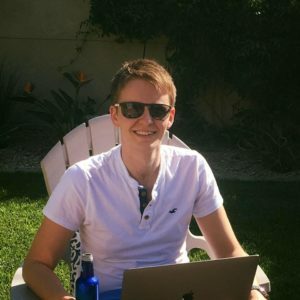 When I first started out with ecommerce, I thought I’d hit a home run with my first online venture. I didn’t realize how wrong I was, though. It was a disaster, of course, but I didn’t really take it as a failure because it taught me a lot of things. The most important thing I learned was that I should have listened to the veterans before testing the depth of the ecommerce waters. However, you can still avoid the mistakes I did. So let’s look at what the experts from the industry have to say about ecommerce optimization tips that ensure that you take full advantage of the holiday season this year! 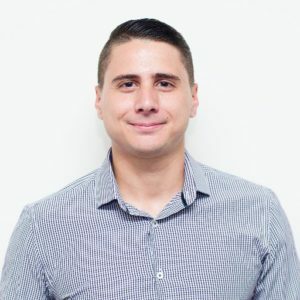 Bio: Gabriel Guarino is a Magento Developer and has several years of experience on the platform. Make sure that you have a solid infrastructure plan. Discuss with your solution and hosting provider. Plan in advance to be prepared and avoid common problems that are caused by high traffic in the website. Create special promotions and coupon codes. Update your homepage and even your storefront look and feel to improve the experience for your customers. Make your website shine during the Holiday Season. 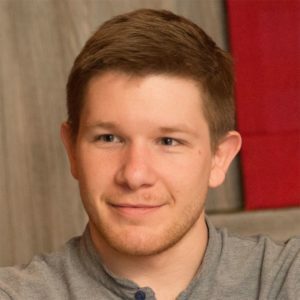 Bio: Tom Robertshaw works as a Managing Director at Meanbee Limited. Now’s the time to consolidate. I would shy away from any new features and focus on optimisation. Whether that is backend optimisations (time to the first byte), frontend optimisations (time to interactive or speed index scores), user experience improvements to improve conversion. Then get yourself into code freeze to make sure nothing spoils your highest revenue period of the year. The only exception I’d make to new features before the code freeze is adding PayPal express prominently on the cart and top of the checkout if you haven’t already got that. Bio: Lewis Sellers is a Managing Director at Pinpoint Designs Limited. I’d recommend merchants learn from their sales patterns in previous years. A great tool for achieving this is Magento Business Intelligence – A data warehousing tool that takes data from various different sources and does all the hard data analysis for you. You can see information such as a number of repeat orders, time between orders, best-performing products, best performing sales channels etc which really helps to give you a benchmark as to where to improve. You can also build segments, for example, your best-performing customers, which could then be exported and put into a tailored email marketing campaign with an ESP such as DotMailer. The Essentials tier starts at only $100 per month and it’ll analyze all data retrospectively, so it’s well worth the investment! If you want something more in-depth, look at the Pro version which allows you to build more custom reports, dashboards and stats. Take time to assess your previous year’s sales and analyze the Where, How and Why of your mobile sales. Stats are an easy way to gauge your upcoming sales performance. Build your plans around your customer personas and what you know about their behaviors and preferences. It’s crucial to centralize all interactions you have with your customers, making sure of cohesiveness, and especially during the ever-important peak period. Giving your visitors confidence in the security of your mobile store is crucial to making sales, as some customers still feel uneasy about making transactions on their mobile devices. Boost shopper confidence by making sure your privacy and security seals are updated and shown clearly on your mobile site. 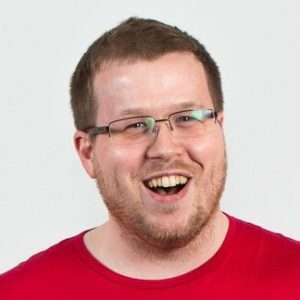 Bio: Christian Münch is a Magento Lead Developer at netz98 GmbH. Be creative! Every merchant tries to offer good deals for the customers. This means that a merchant should create special offers to get recognized. 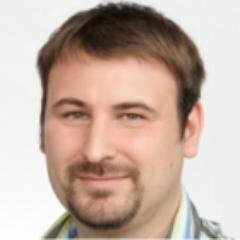 Use all Magento promo features e.g. Customer Segmentation. Promos Rule. Think about cooperations with other partners like a special product bundle. Produce traffic with online advertising. Use all relevant social media channels to promote your products. Be sure that your server is fast enough to handle more traffic, generated by online advertisement. You do not know what your server can handle? Do a load test with a tool like BlazeMeter. Is your store correctly configured? Check if all caches are enabled. You do not know what a cache is? Ask your e-commerce agency or your hosting provider for help. 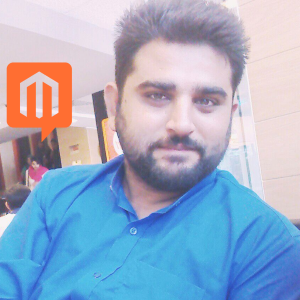 Bio: Fayyaz Khattak is a Magento Community Manager at Cloudways. Magento Store Owners should spend less time on redundant tasks that can be easily replaced by a tool. I would suggest looking for reliable and cost-effective marketing automation tools that can help you to automate the tedious tasks throughout the multiple marketing channels like email, campaigns, promotions, social media, discounts, etc. and focus more building strategies and improving User Experience and business goals. 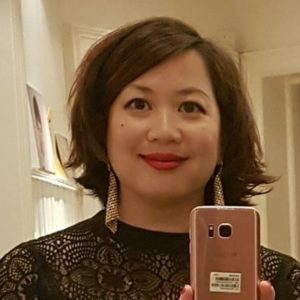 Bio: Thien-Lan Weber is a Chief Marketing Officer at OneStepCheckout. If you haven’t done it yet, this is the year where you will drive a step change in your sales. Why? Because out of all the people who visit your store, a greater number will successfully place an order. What drives online sales conversion down is shopping cart abandonment. Many reports state a minimum of 70% cart abandonment rate worldwide which means that out of 10 visitors only 3 place an order. What if you got an extra visit to convert into a sale? That would amount to 30% increase on your bottom line straight away. When you think of the volume of sales that happens in Q4, that’s a massive impact. So how do you reduce cart abandonment? By reducing friction in the checkout process.Studies show that key drivers for cart abandonment are not showing all costs upfront and a complex form to fill out. With better UX and design you can achieve a lot. So if you have a Magento store, try our OneStepCheckout extension, available for Magento 1 and now Magento 2.1.3 and up. With minimal development skills, you can shape the checkout that you want based on your customers and business requirements. Read more about what makes a great checkout here. By improving your checkout you amplify all the efforts you make further up the funnel i.e. to generate traffic and drive conversion at every step of your website. Sounds like you’re going to have the best Holiday season EVER! 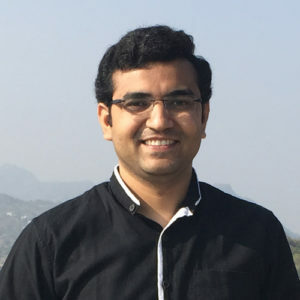 Bio: Vijay Golani is a Managing Director of India’s branch of Wagento Commerce. Do unique promotions. Make promotional rules in the backend and verify it works before actual launch date. If you are using Magento Commerce then use Staging feature of Magento Commerce so you can test your promotions in advance and you do not need to awake on promotions day. Make your newsletter template ready with a list of users you are planning to send.